Happy November people! Hope everyone had a fun and safe Halloween:) I'm so excited because over the next 5 days, I'll be introducing you to 4 awesome stamp sets from Avery Elle! 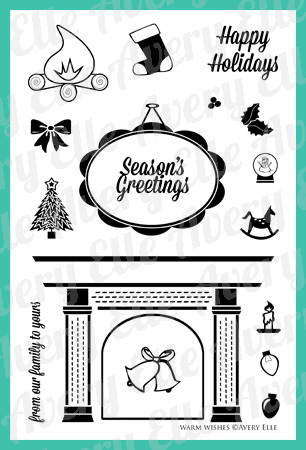 Today we're all featuring projects using the new set Warm Wishes! I don't know about you, but when it comes to cards, I jump straight from Halloween to Christmas! Christmas is my favorite! When I was a little girl in Hawaii, we had a cardboard fireplace that my dad would put up every year because we didn't have anything even resembling a fireplace, lol. (Ever try to hang a stocking on a cardboard fireplace? Not the easiest thing.) So now that I live on the East Coast, I enjoy winter and all the stuff that comes with it. Because I love the Christmas so much, it was a pleasure to pull out all the holiday goodness in Warm Wishes! This first card was made with just 2 stamps, the holly leaves and berries. I penciled in a circle using one of my dies and just stamped the leaves multiple times in 3 different greens. The bow is from Fanfare, but the Warm Wishes set also has a bow you could use:) So, so easy! 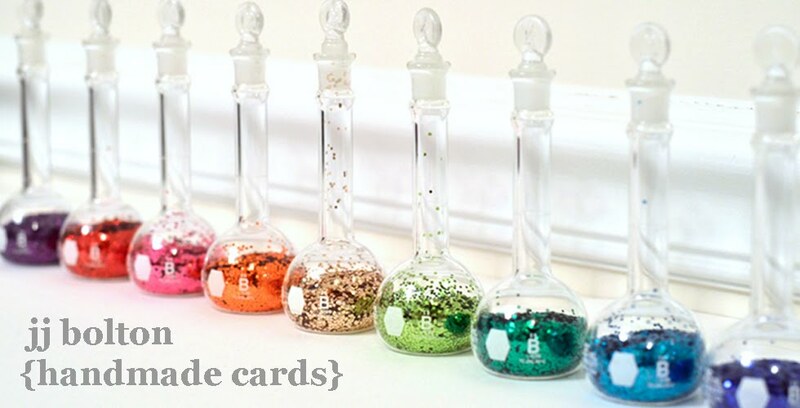 And easy to make it a one layer card for mailing. Thanks for stopping by today! Click on over to see more projects from Jamie, Heather, Kasia, and Chunyuan! And as always, Jamie is offering the chance to win a $25 store credit! All the details are on the Avery Elle blog! 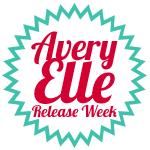 The new release items will be available to purchase on November 5th on the Avery Elle site! Avery Elle is also being featured on the Moxie Fab World site! Pop in and comment and you could win a bunch of sets! Wow, I love what you did with the small stamps. I never know what to do with the tiny stamps to make them the focal point. Thanks for the inspiration! Amazing images and i love your two cards today JJ, gorgeous! Both cards are just wonderful. So CAS and perfect JJ! Love these, can't decide which is my favorite today. I can't wait to see the rest of the stamps to be released if they are all as fantastic as this one! SO versatile and darling! I just love the wreath! They're gorgeous! You can never have too much sparkle :) The glow around the candle -you always amaze me with your non-traditional takes on stamps. And that wreath? Pure gorgeousness. Love the rich greens & that great postage diecut! Darling cards! Love your use of these fun new stamps! Love the layered stamped leaves on the wreath card. And a great idea of using holiday image on non-holiday card. Yes, we all love wreath! Oooh, love these both!!! Great size and shape. 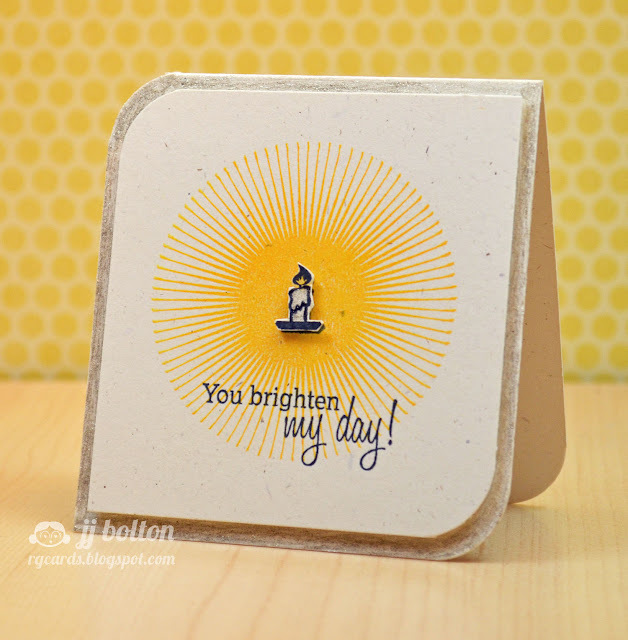 That tiny candle has such a big impact with the yellow burst behind it. Such a FANTASTIC design! My grandma had a cardboard fireplace too. I was about 6 or 7 when I finally realized that it wasn't a real fireplace! JJ, GORGEOUS wreath! 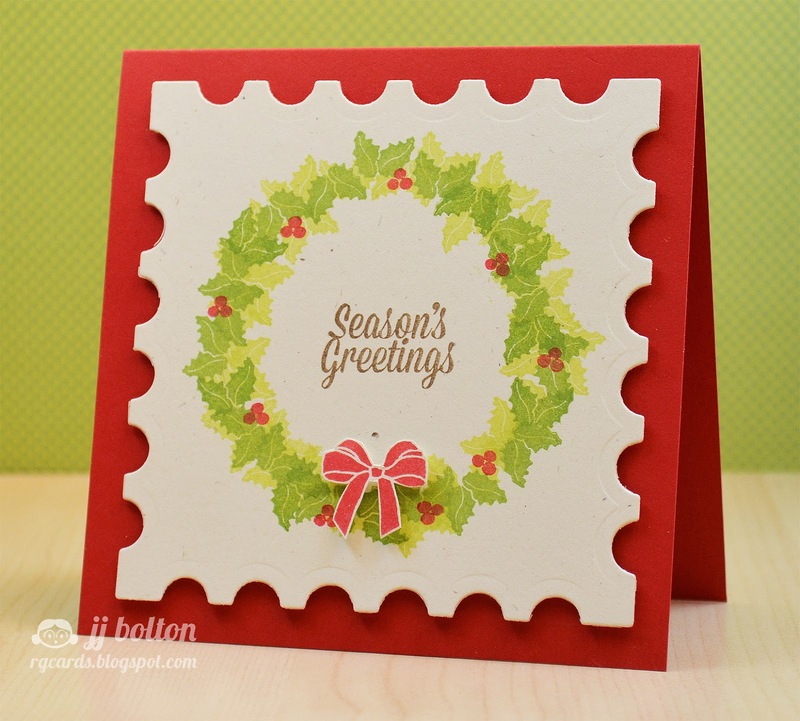 I love how you've taken those tiny stamps and made a beautiful wreath! Lovely wreath and very cheery mini card! Looks like a great set. Thanks. Great cards. I love how simple they look.